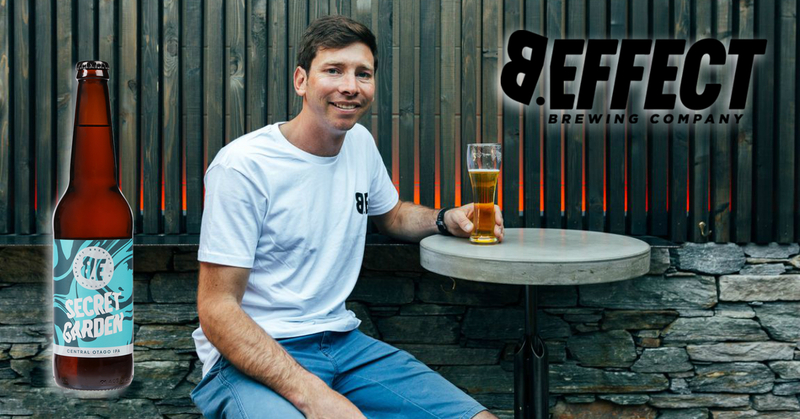 In episode #21 of the New Zealand Brewer Podcast we are joined by James Hay, from B.Effect Brewing. Located in Wanaka, James explains how he draws inspiration from the surrounding wine country, and incorporates wine making techniques and (especially) yeast strains, into their beer. James was also generous enough to share the recipe for their Secret Garden IPA, a unique and truly “Central Otago” Ale. We also crack into two home-brewed Oatmeal Stouts which were sent in by listeners who challenged us to pick a winner!